Simply put, Magnum is India’s leading brand of hardware products and accessories. Established in 1975 as the flagship brand of Mukund Overseas, Magnum now dominates the export hardware market. 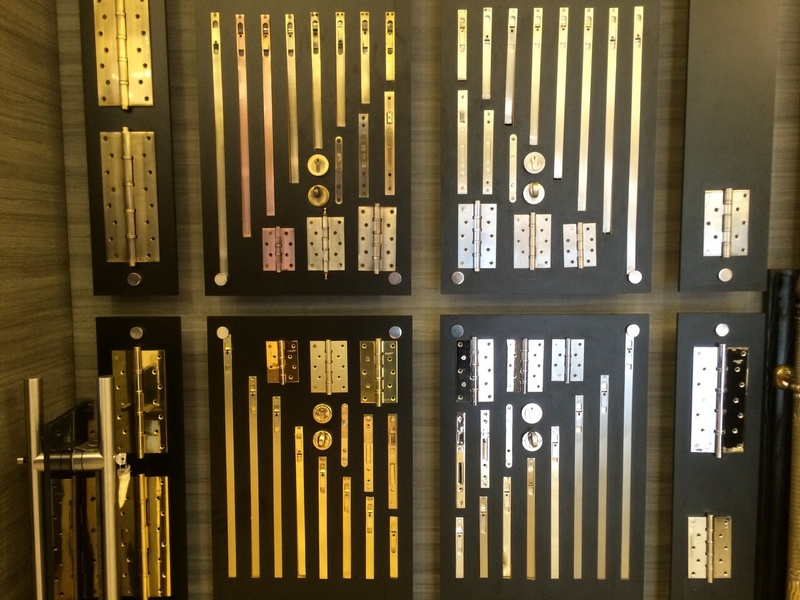 We offer a range of world-class products from extruded brass hinges, stainless steel hinges, lever handles, bronze hardware, digital security systems and finger print locks to sliding door systems. Over the years, Magnum has become synonymous with quality. 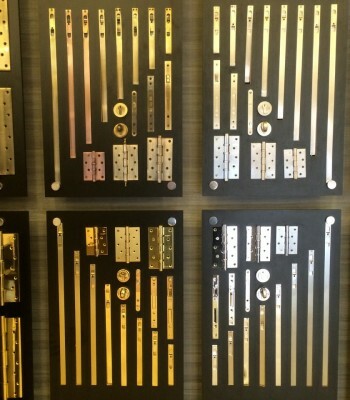 Our products conform to the most stringent international standards. 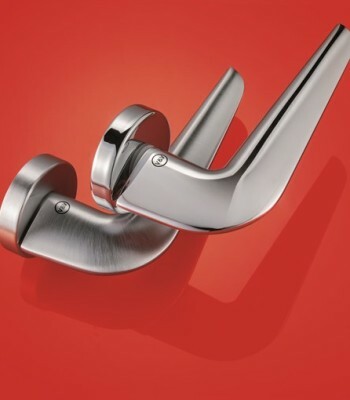 Innovation is ingrained in every product and amply reflected in our defect-free products and superior finishes. 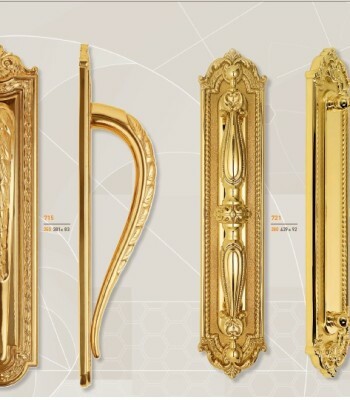 Categories: Door Accessories, Ironmongery, Magnum - Mukund, TYPE OF PRODUCT.